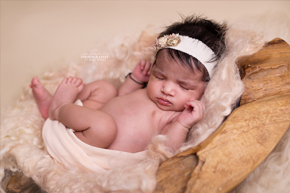 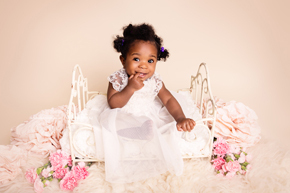 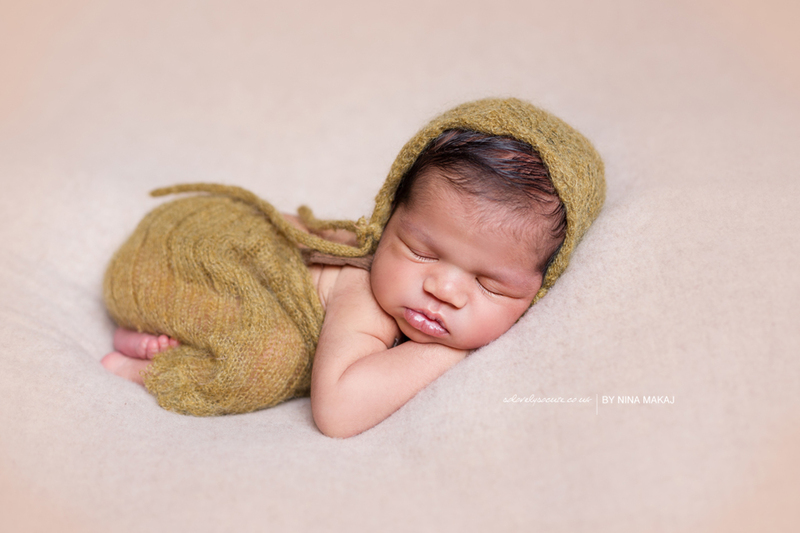 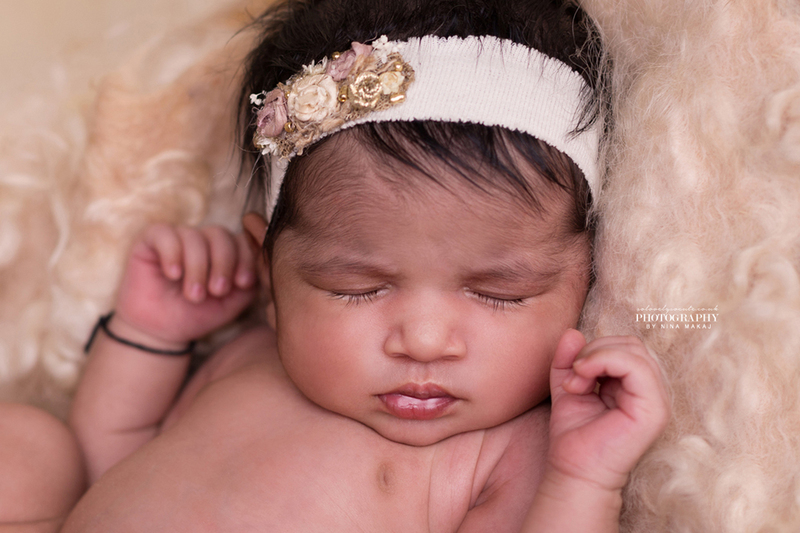 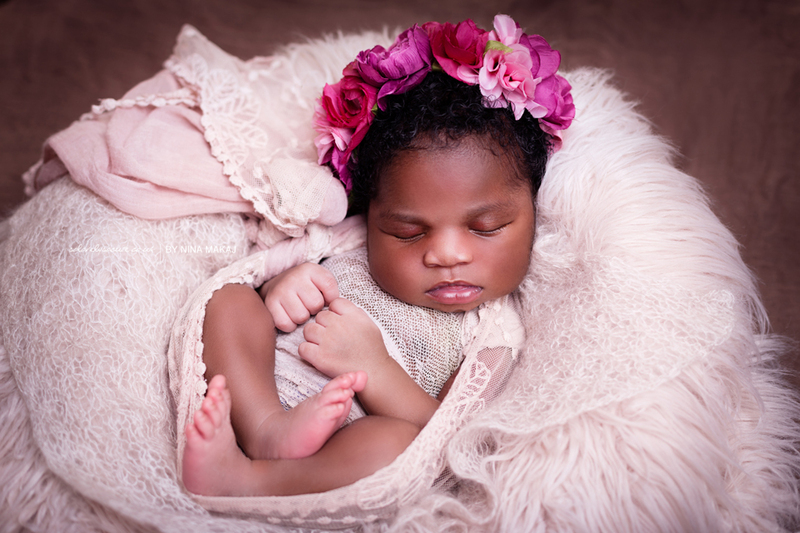 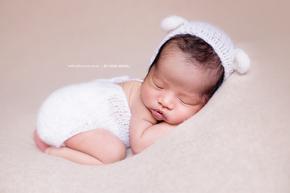 Baby Photography Birmingham | Newborn, baby, kids, maternity, family photography in Birmingham, UK. 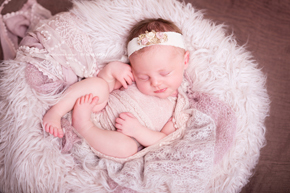 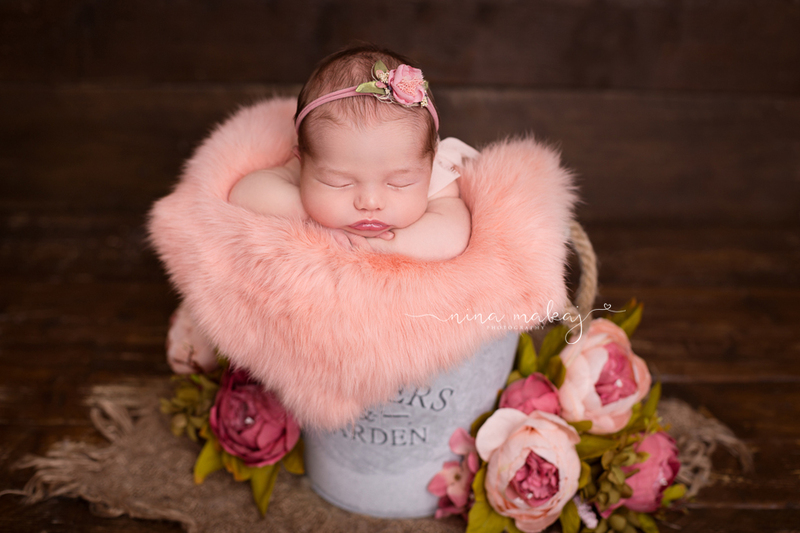 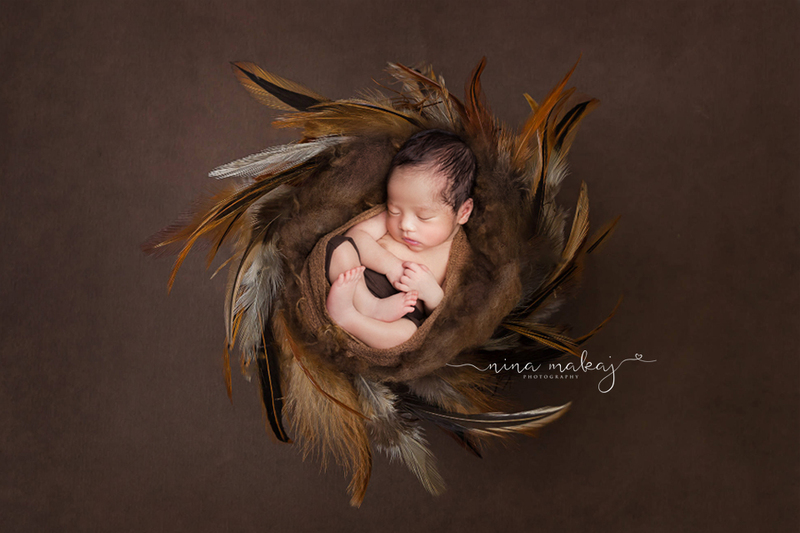 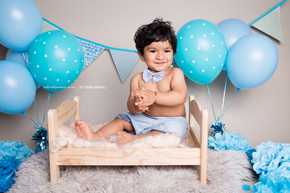 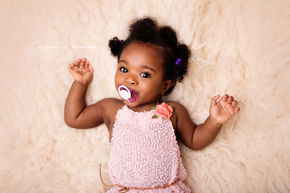 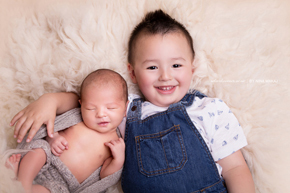 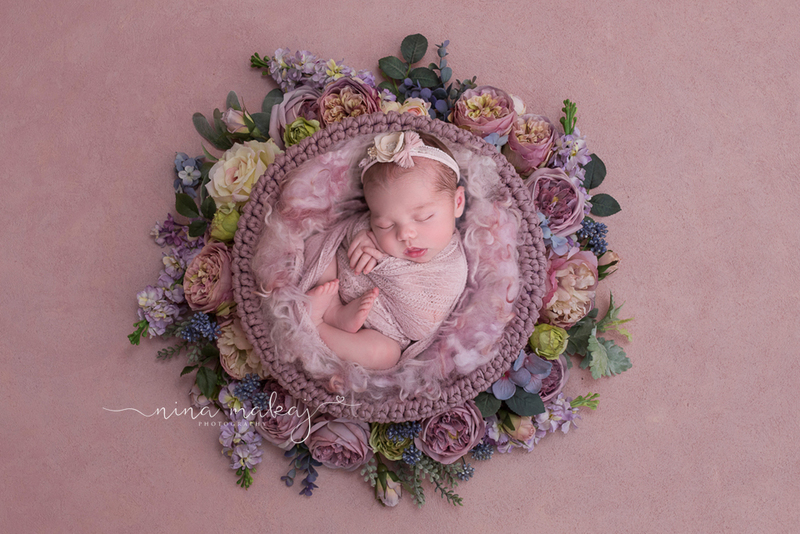 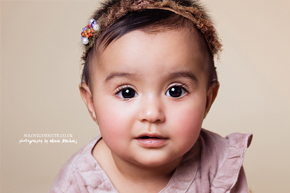 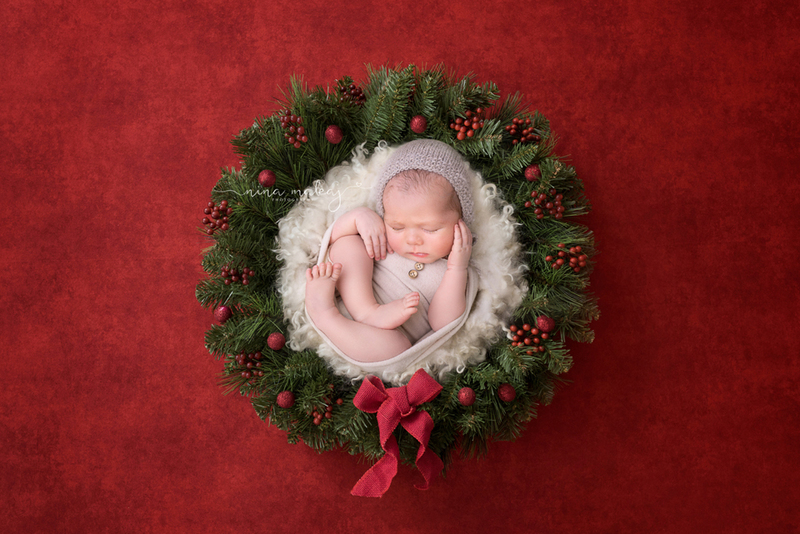 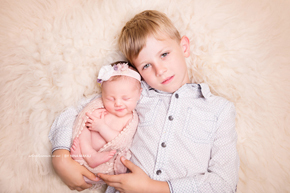 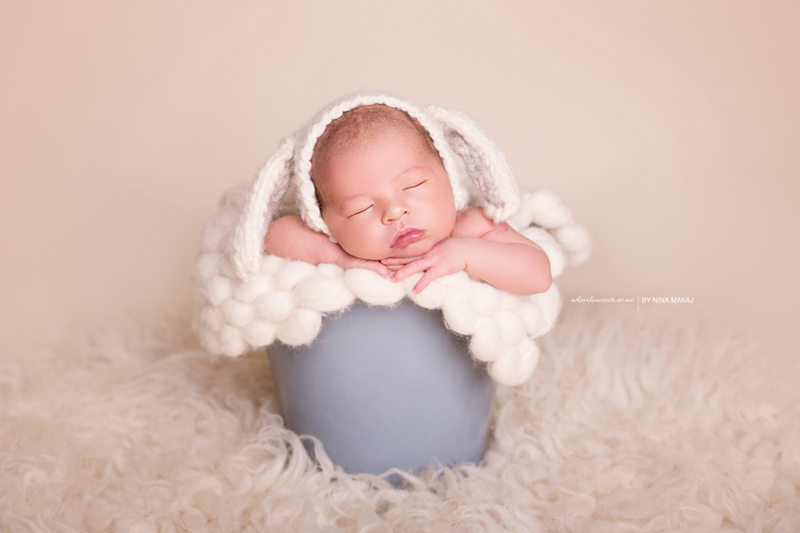 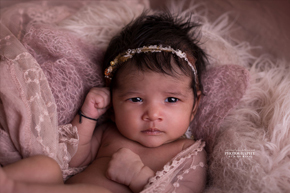 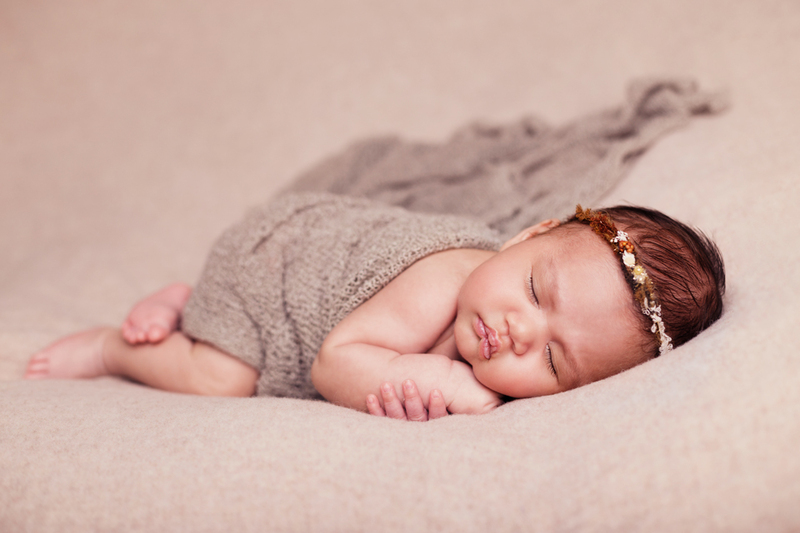 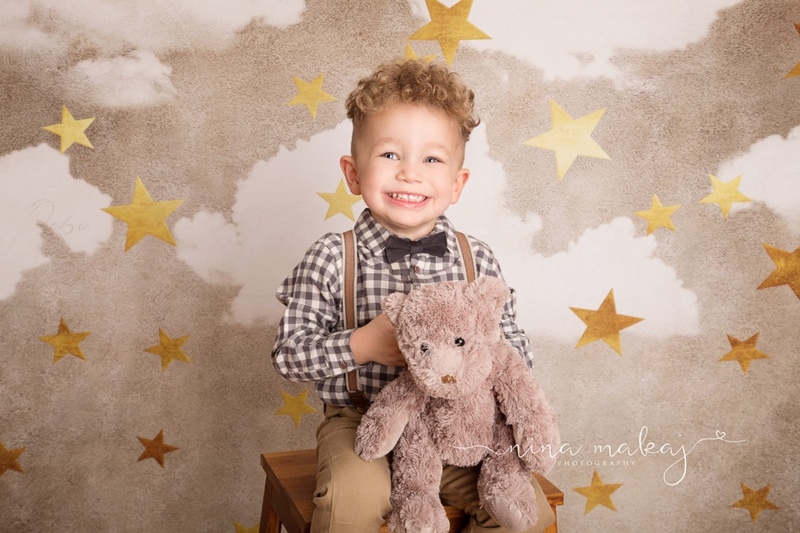 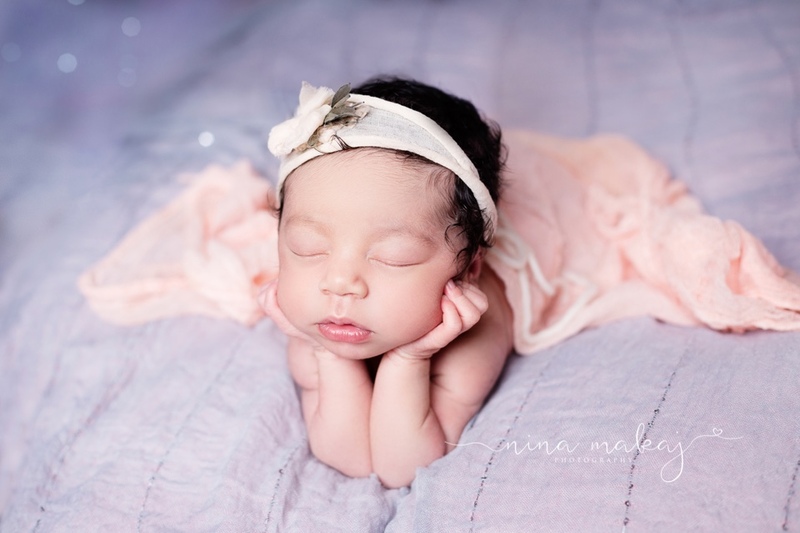 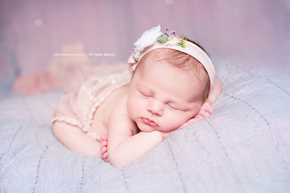 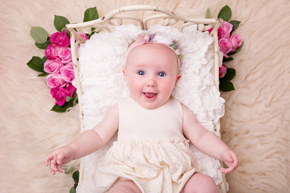 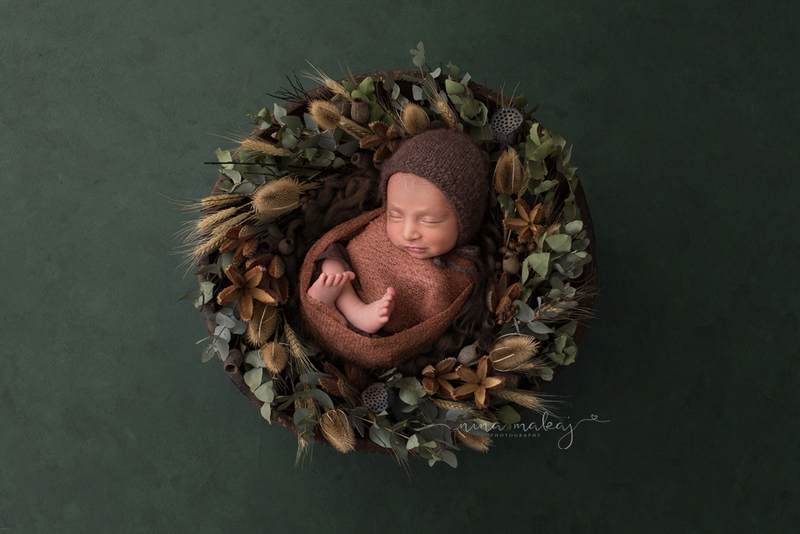 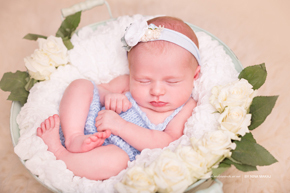 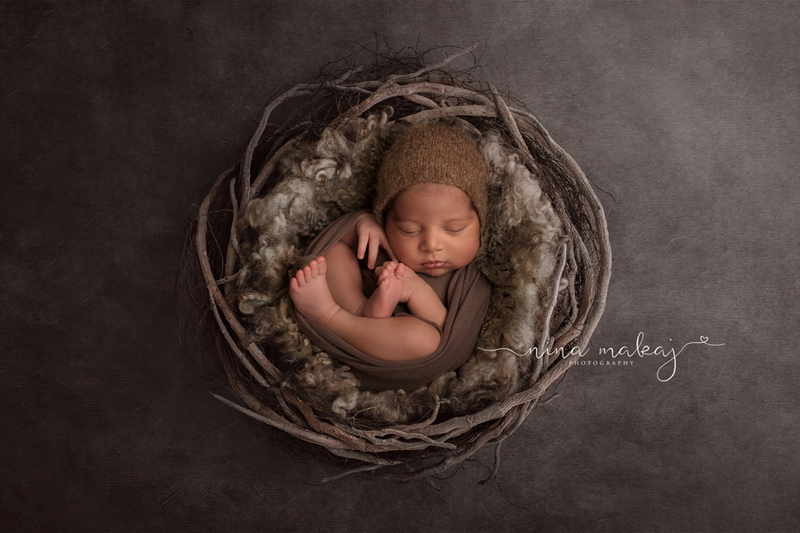 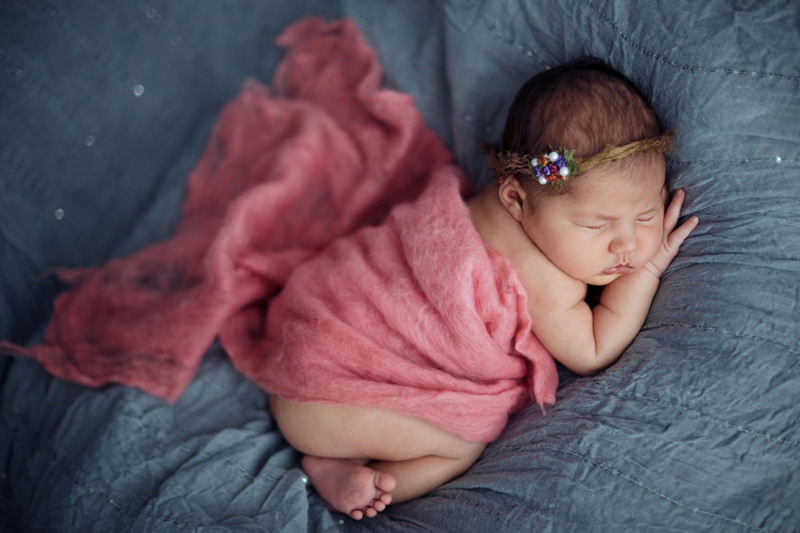 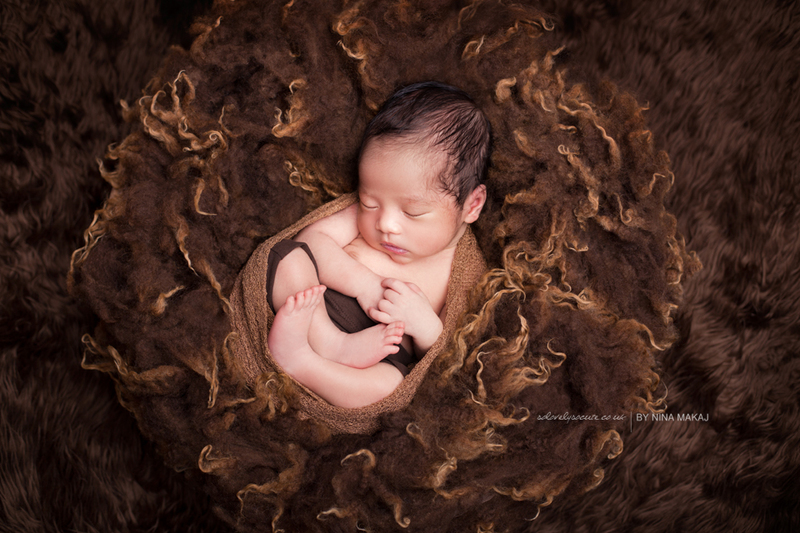 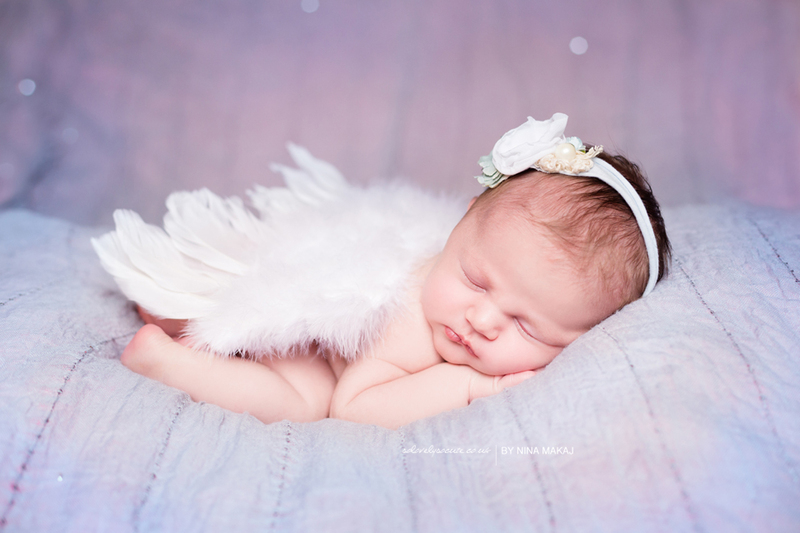 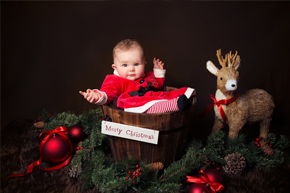 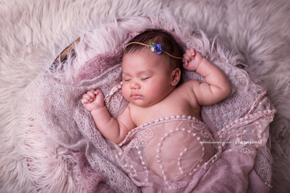 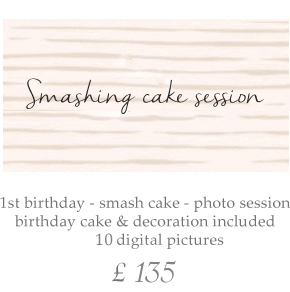 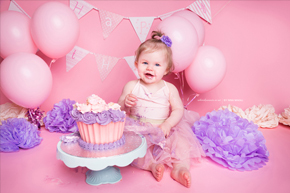 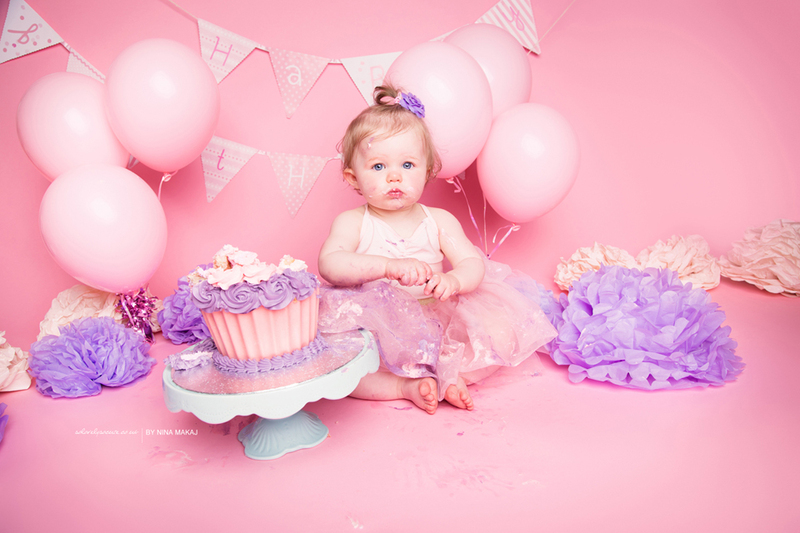 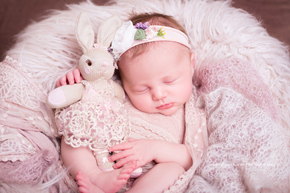 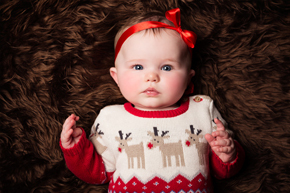 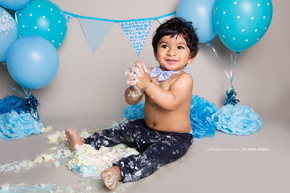 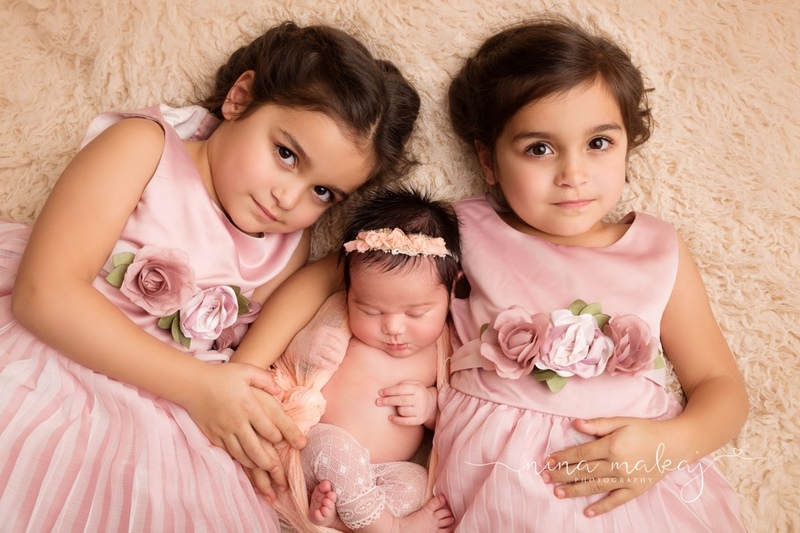 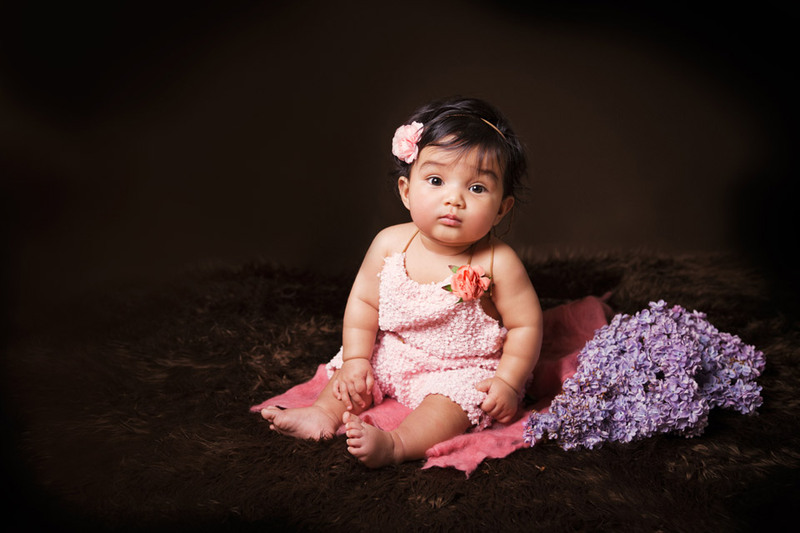 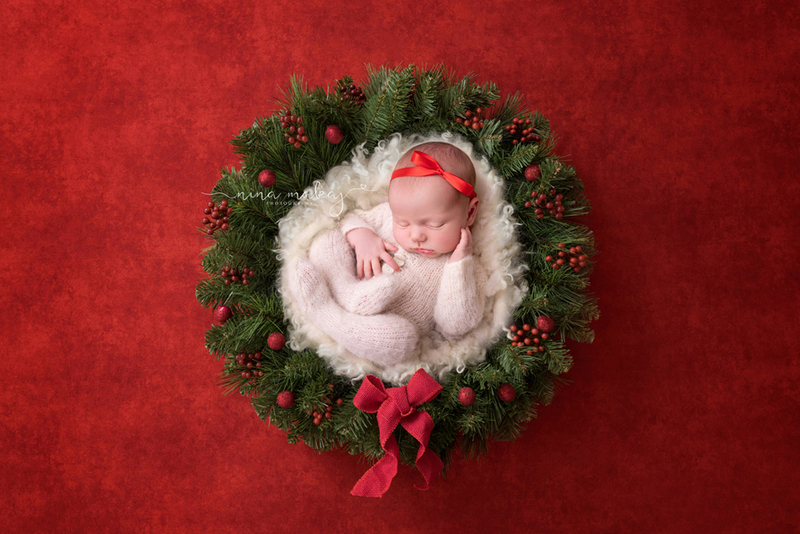 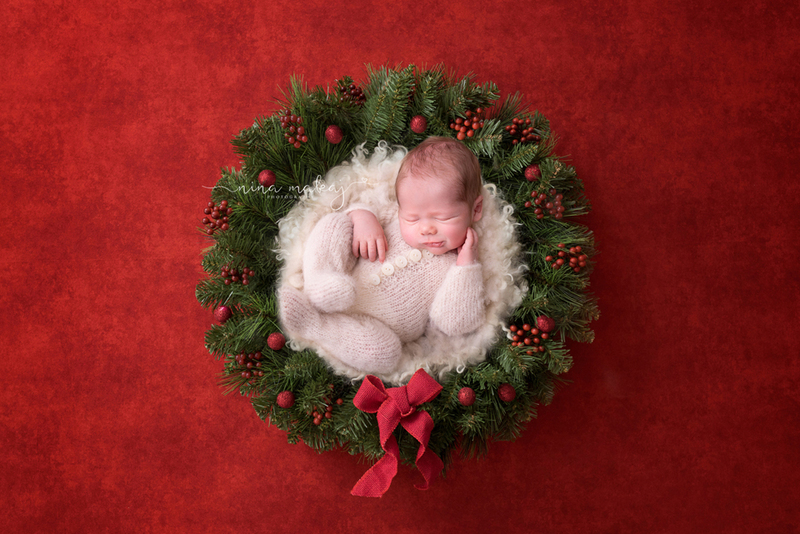 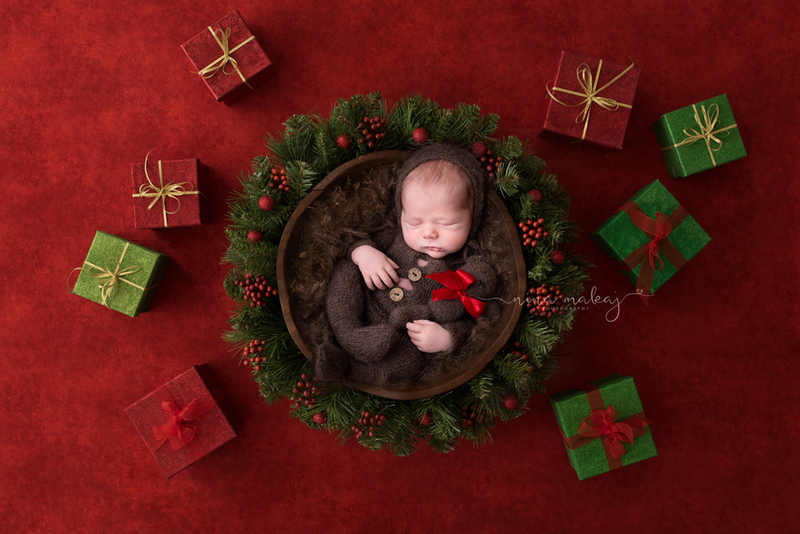 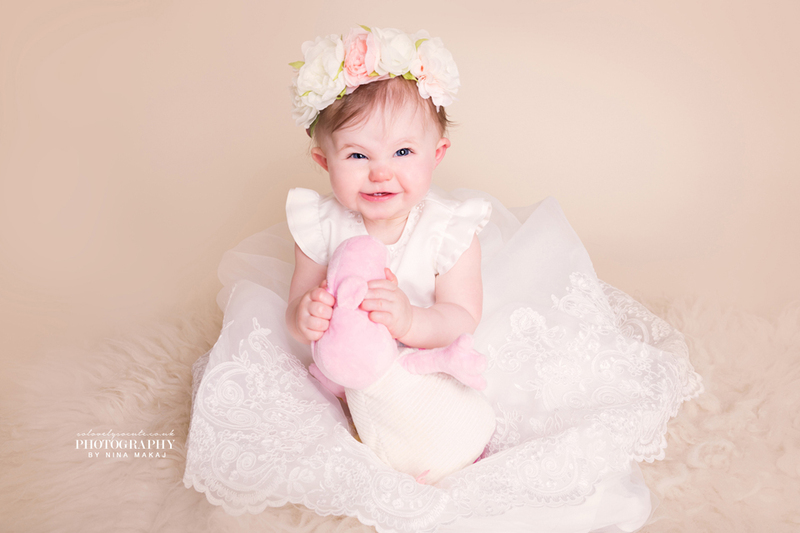 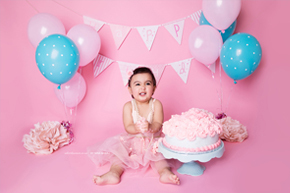 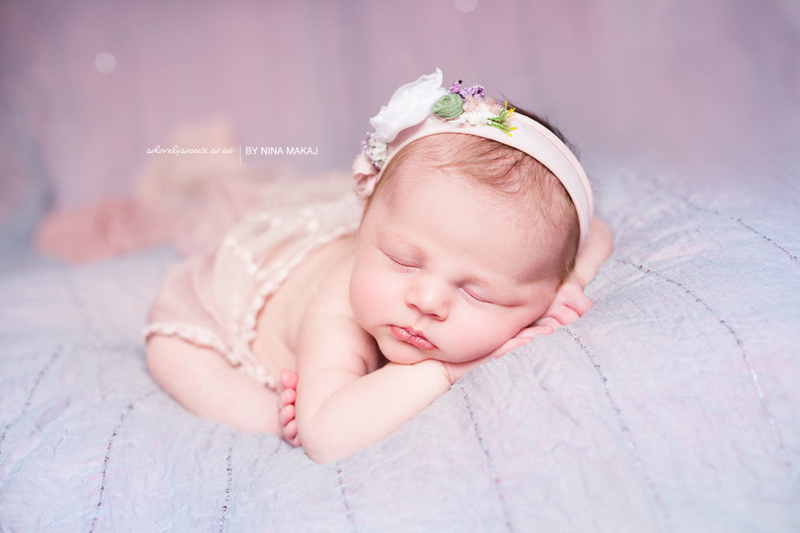 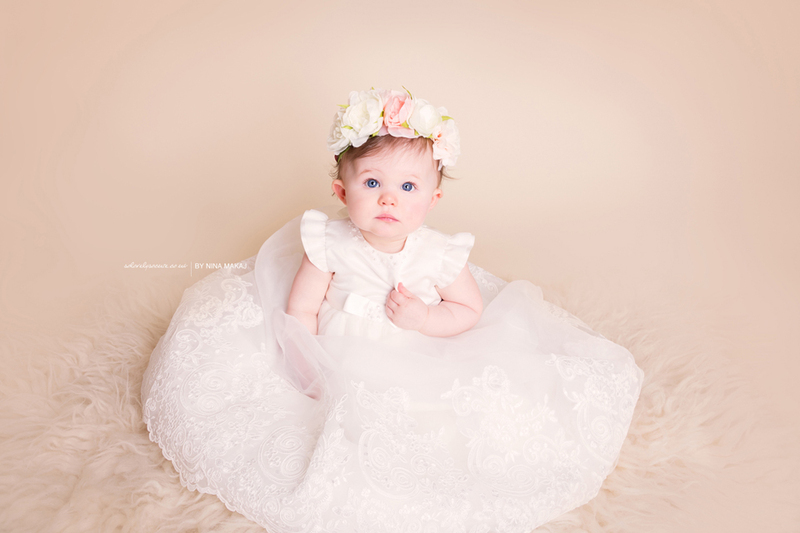 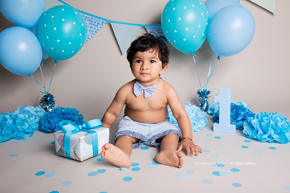 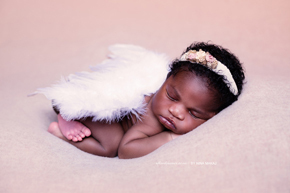 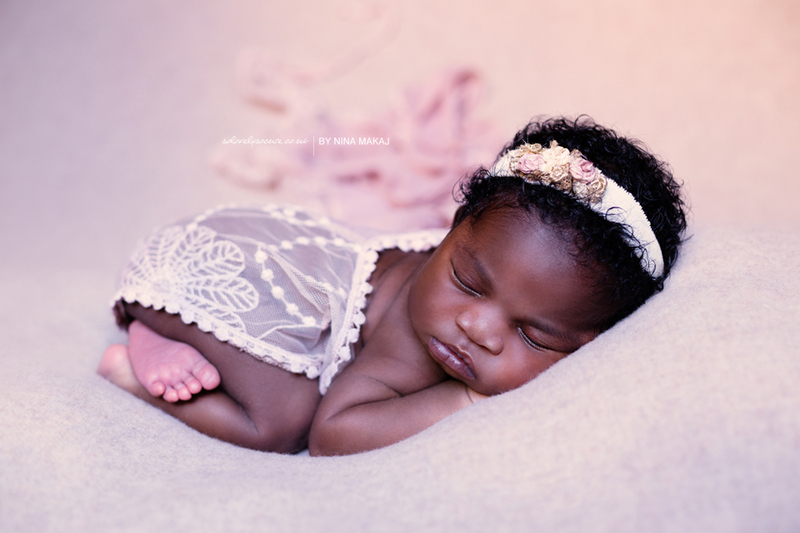 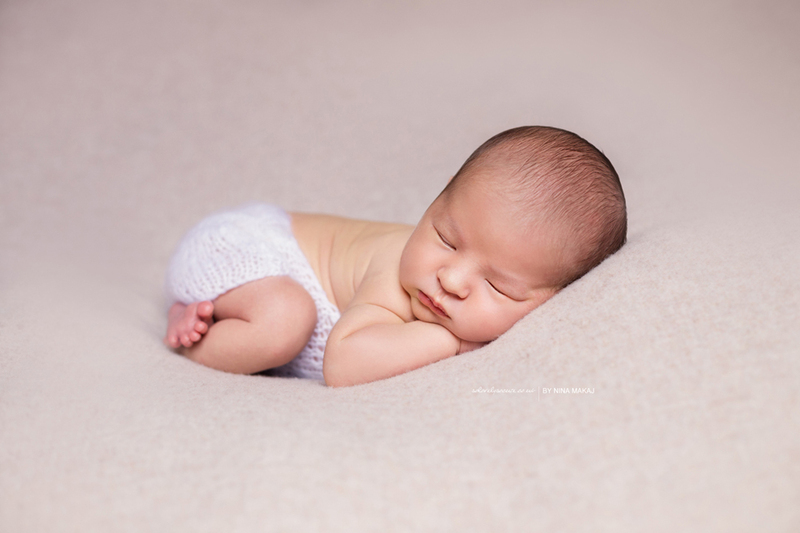 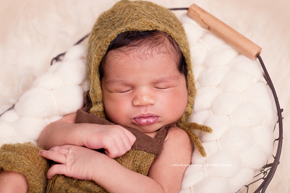 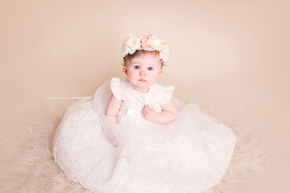 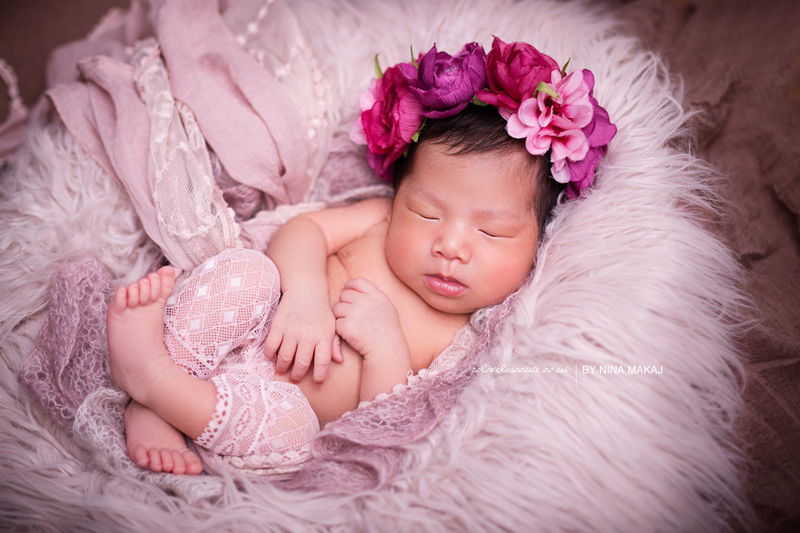 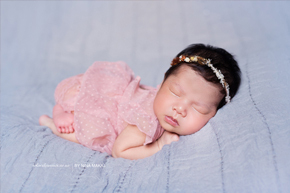 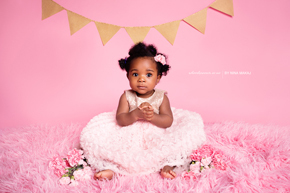 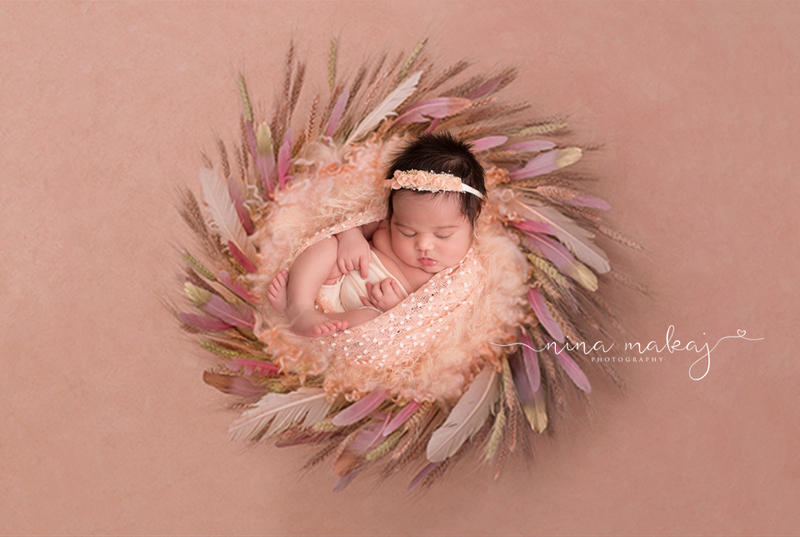 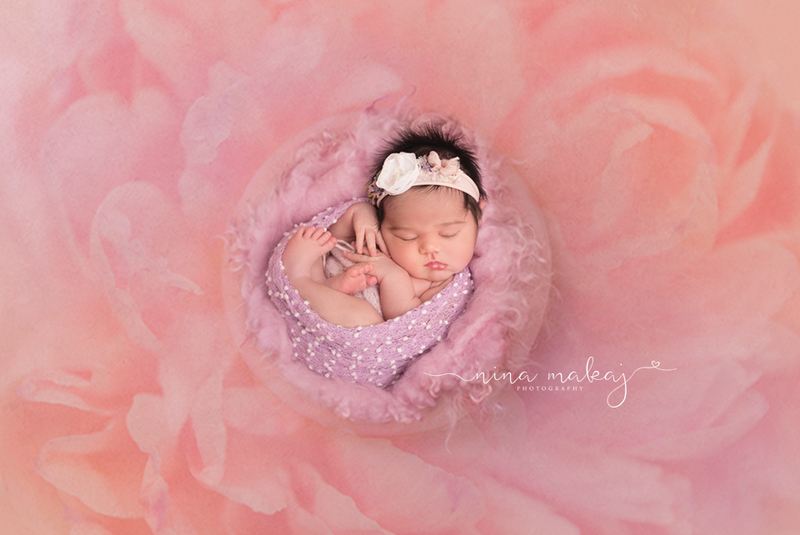 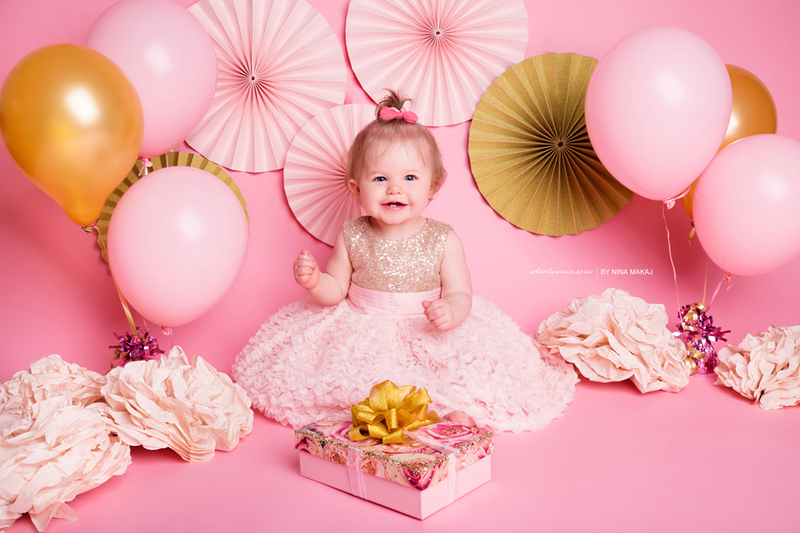 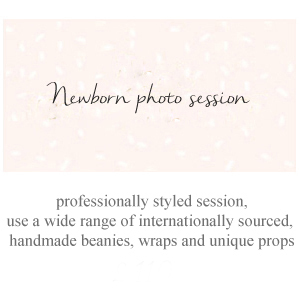 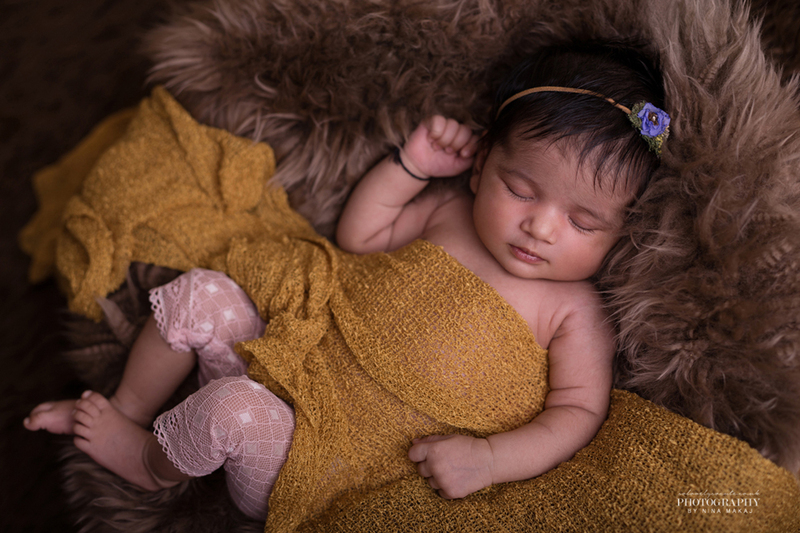 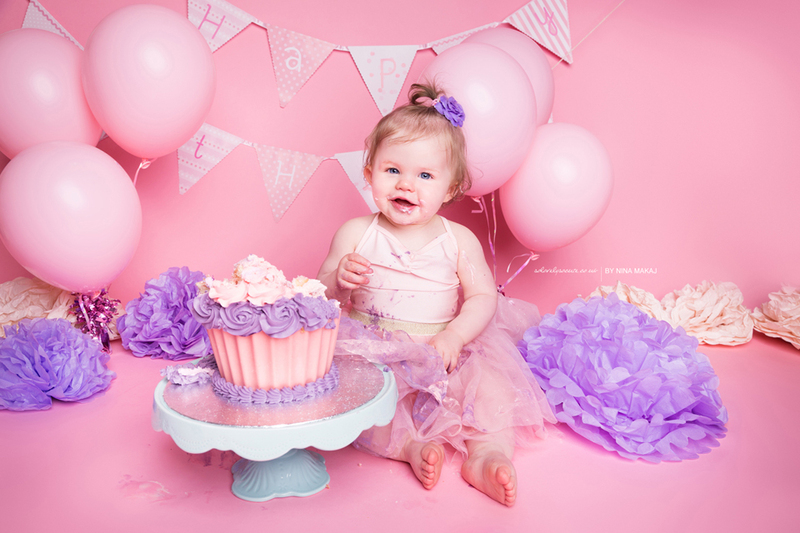 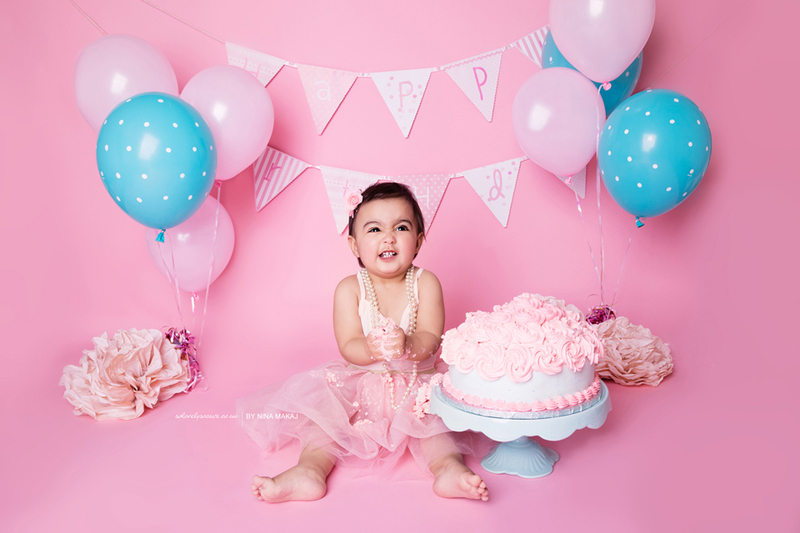 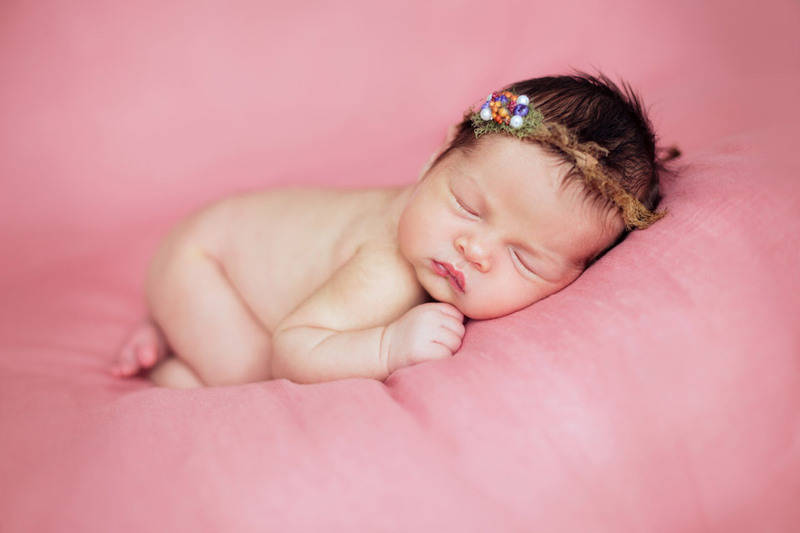 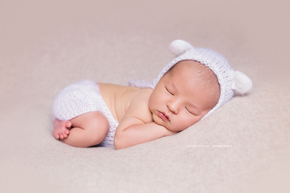 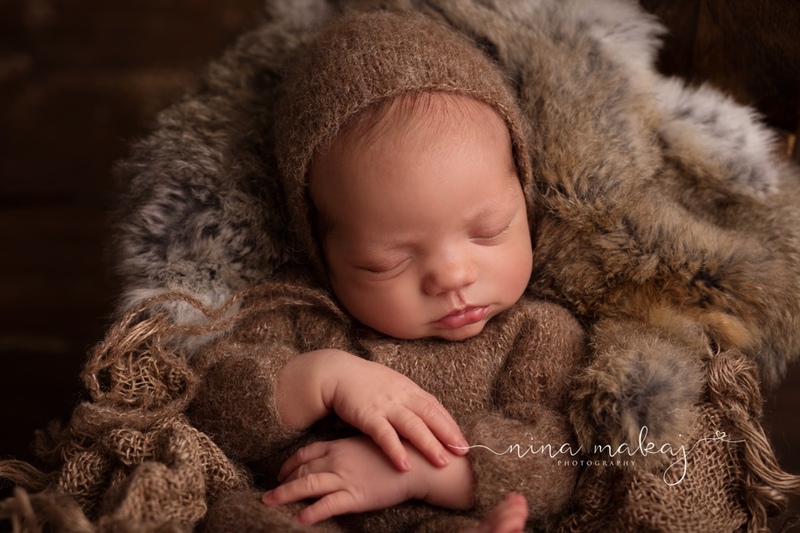 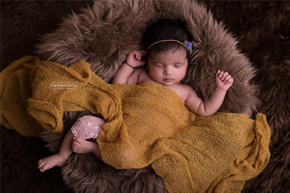 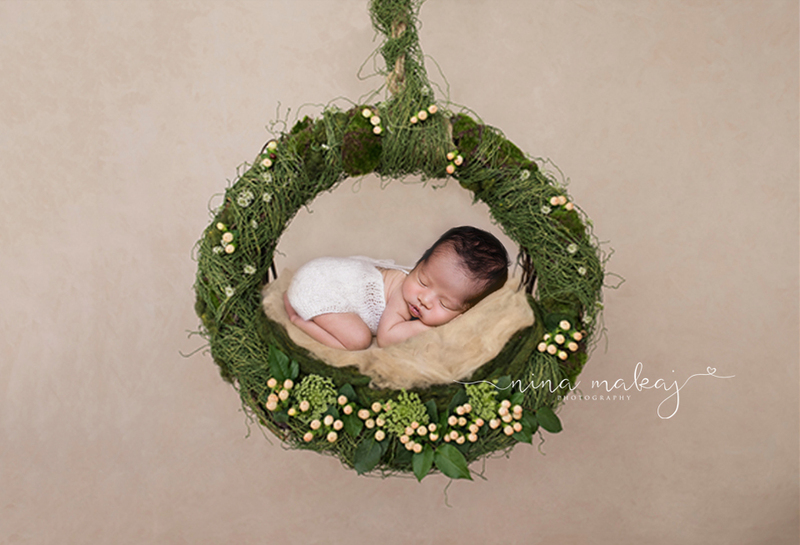 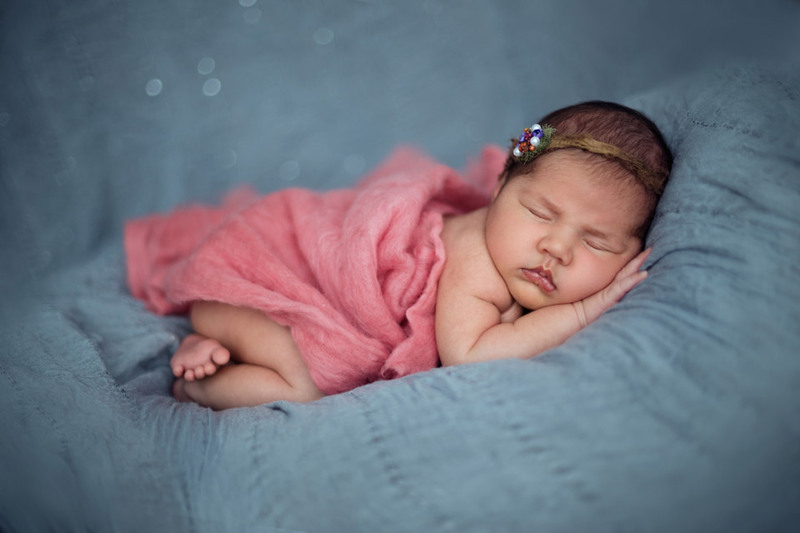 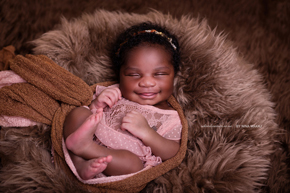 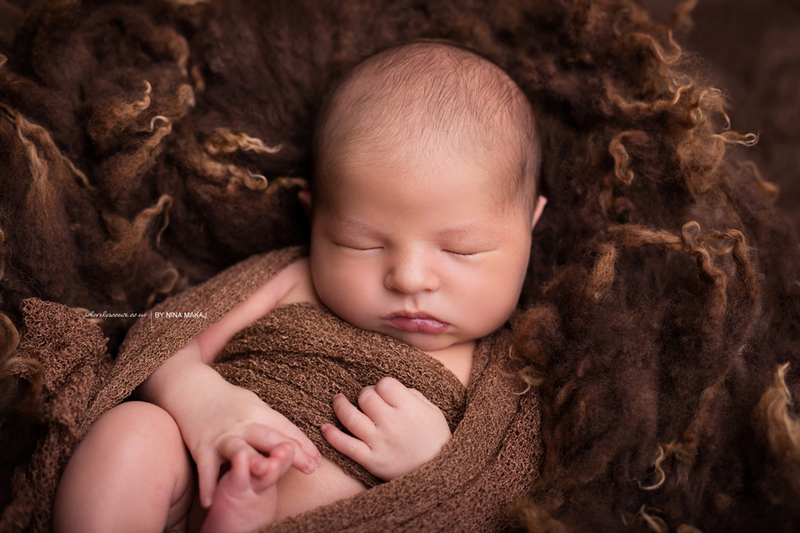 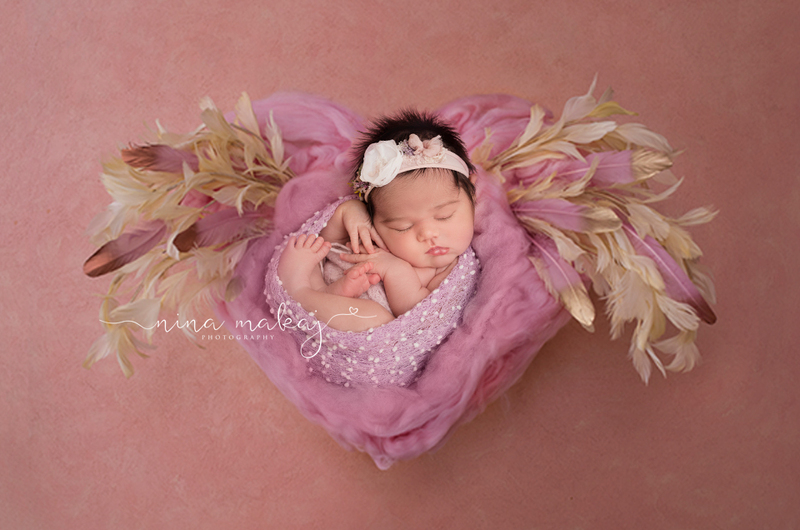 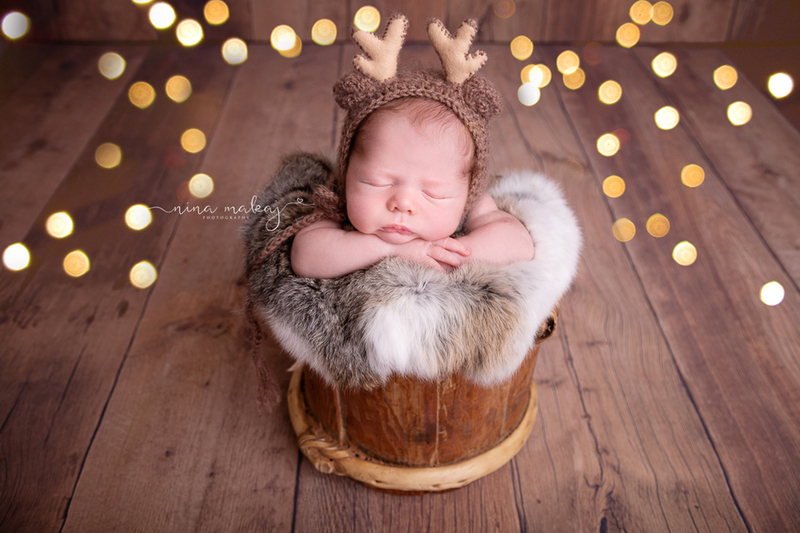 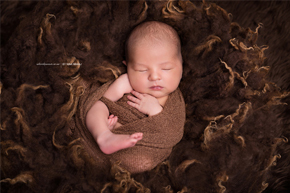 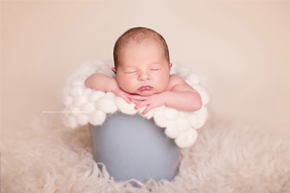 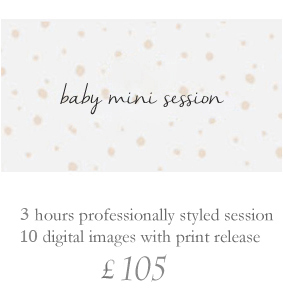 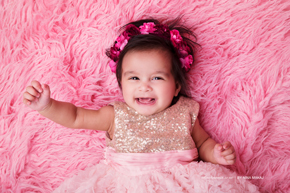 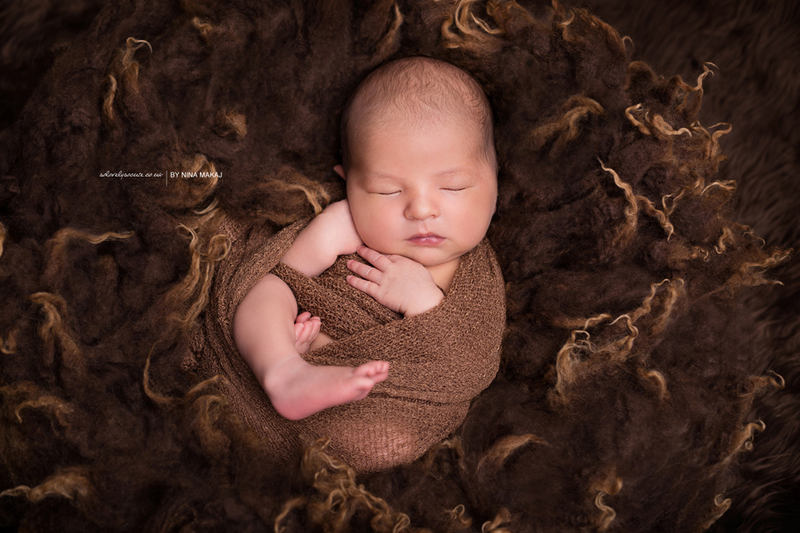 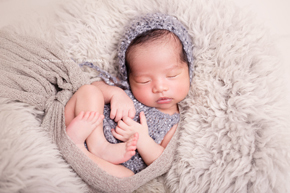 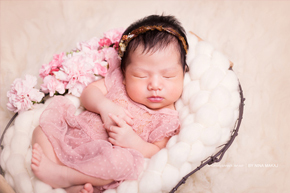 Professional photographer Nina Makaj specialising in unique Newborn and Baby portrait photography in Birmingham, West Midlands, UK. 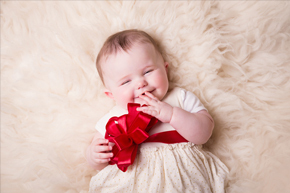 Celebrating the birth of a baby is one of life’s most precious moments. 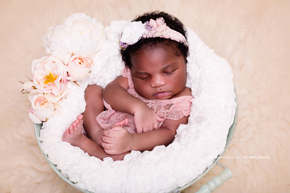 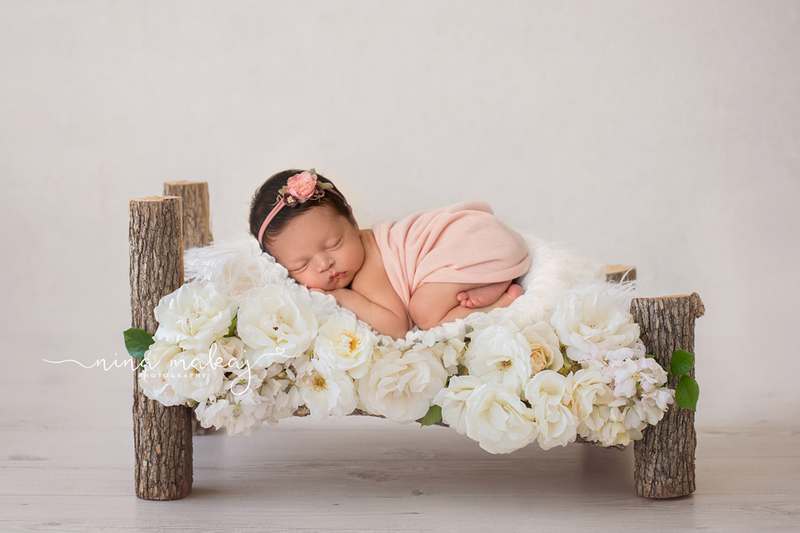 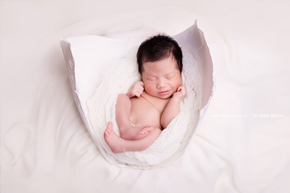 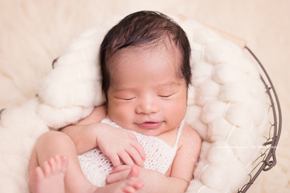 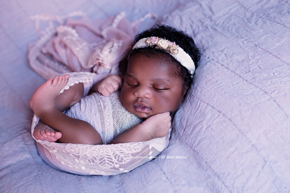 From their squishy, pink lips and soft skin through to their delicate little toes, a newborn symbolises nature’s pure and simple perfection. 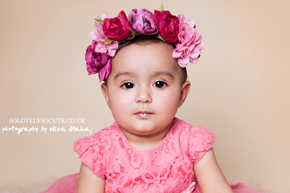 Professional photo studio located in Birmingham, West Midlands, UK.